A Good Hiding is a Young Adult novel set in Belfast, exploring themes such as secrets, violence, homophobia and religion. It is told via first person dual narrative through the characters of Nollaig, a pregnant fifteen year old intent on running away, and Stephen, her best friend, a gay teenager who himself has had to escape a violent past. Through their encounter with an Anglican minister who has secrets of his own, Nollaig and Stephen explore what it is to be a friend to someone whose safety requires secrecy and lies. A Good Hiding was selected for inclusion in the 2014 Undiscovered Voices Anthology put together by SCWBI. 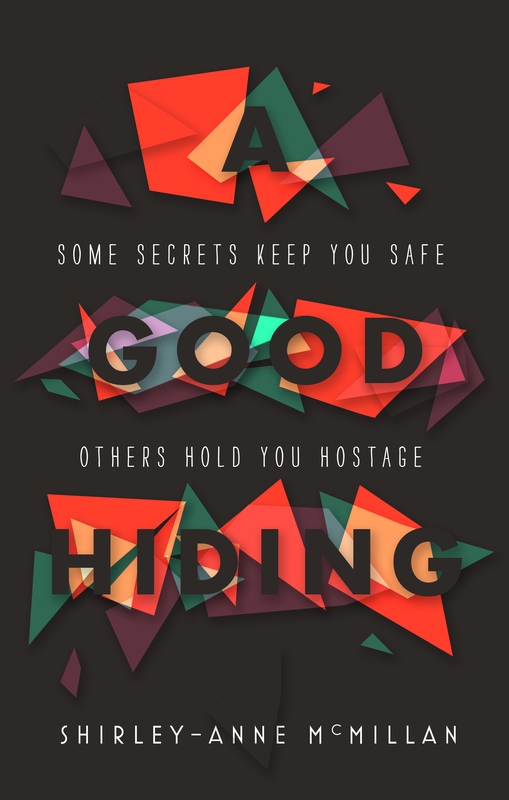 A Good Hiding is published by Atom books.